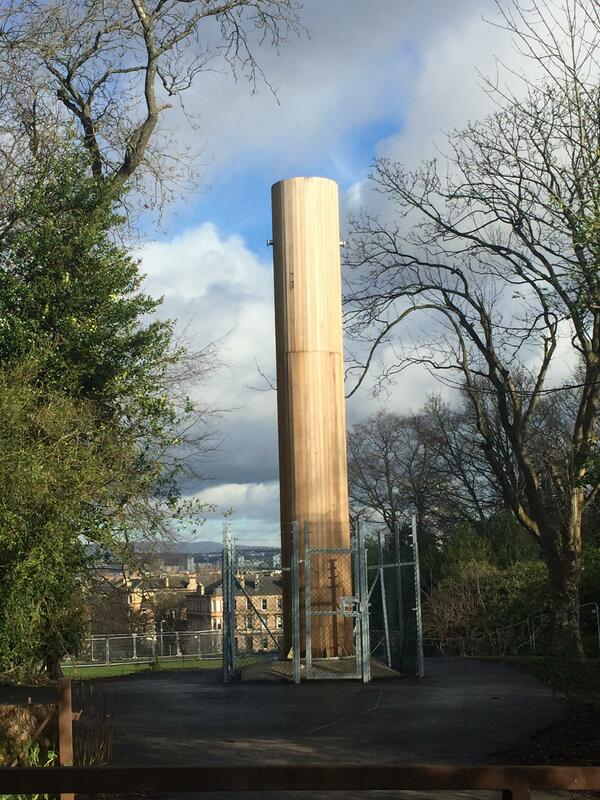 Anyone know what this tower that’s being built in Queen’s Park is? Spent some time looking at it today and couldn’t figure it out. Previous article How to get past the idea stage? Next article Online marketing tools (specfically music oriented)? It’s a vent stack built by Scottish Water as part of the Shieldhall tunnelling project. That’s the plinth for the Janey Godley statue. How to get past the idea stage? Online marketing tools (specfically music oriented)?